The BSNL JE 2016 is coming up round the corner. General Ability section is undoubtedly the most scoring section in the BSNL JE 2016. 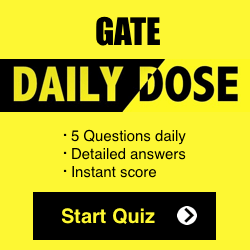 It comprises the English Language and the General Awareness questions. 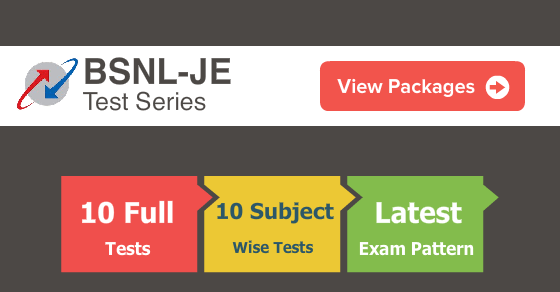 This article will acquaint you with the General Ability Questions expected in the BSNL JE 2016. 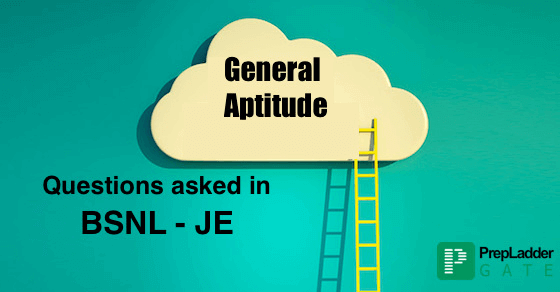 We have devised a list of the General Ability Questions Expected in the BSNL JE 2016 based on analysis of previous year papers. Stay Tuned for the latest updates on BSNL JE 2016 Preparation!